Proformex is a platform built for the life insurance industry that revolutionizes inforce policy management for independent agents, advisors and trustees. 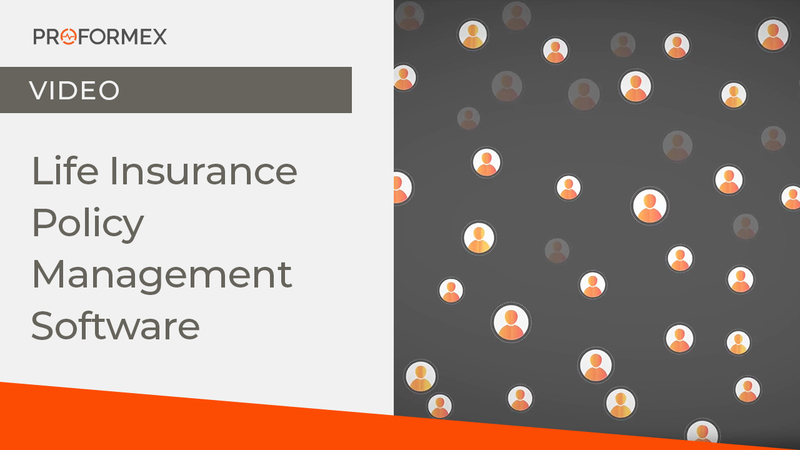 Our life insurance policy management software provides powerful portfolio analytics, individual contract monitoring and easy-to-use policy review reporting tools, putting oversight and control at your fingertips. Proformex securely stores your entire life insurance portfolio in one place, while offering an expedited policy review process, proactive policy monitoring and alerts, and uncovers issues along with potential sales opportunities within your own book of business. Automated illustration-ordering system eliminates the need to make calls to carriers for individual statement and illustration requests, saving time and internal resources. Because of the powerful data and analytics collected in our system, with just a few clicks, you can create a client-ready policy review that remains consistent and valuable for both you and for your client. Monitor policy performance against your clients’ objectives and receive proactive alerts when the performance is off-track according to the parameters you set, or when a potential sales opportunity has been identified. Quickly search for an exact policy, and see a snapshot of data and performance in one place. Create custom folders that allow for multiple policies to be grouped and reported. Configure premium reminders to come to you or go directly to your client. Set notes and tasks to be assigned to you and your team so that nothing slips through the cracks. Drill down analytics enable you to dial into specific categories of your book of business, including: Policy Anniversaries, Premiums, Policy Owners, Policy Beneficiaries, Carriers, Products, and other key parameters. 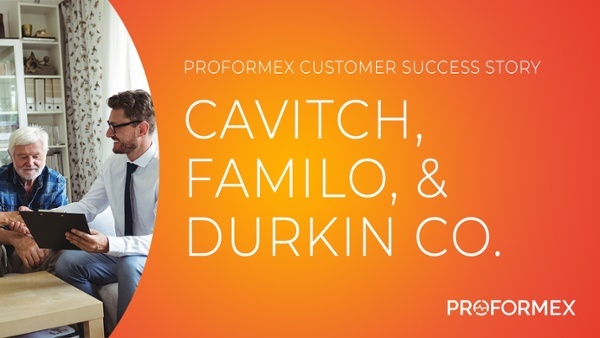 Implementing a life insurance policy management system like Proformex provides tangible benefits. 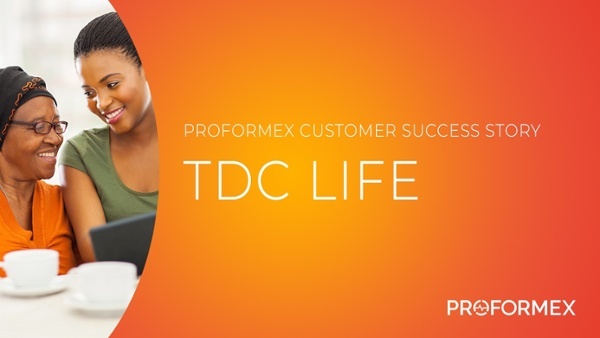 We'd love for you to demo Proformex's life insurance policy management software.